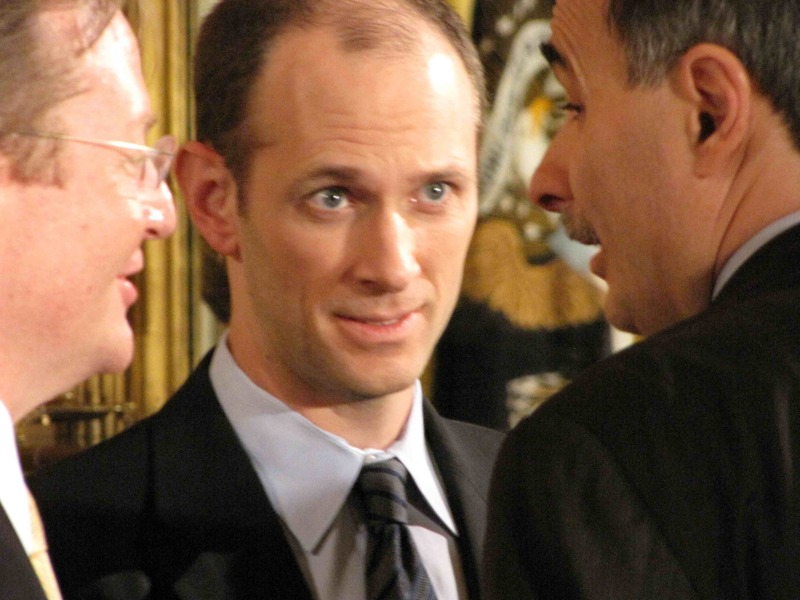 Austan Goolsbee, Obama’s former chair of the Council of Economic Advisers, told Breitbart News that the president’s reelection chances are “50/50” following the August jobs report released on Friday. Breitbart News caught up with Goolsbee at Chicago’s O’hare Airport on his way home from the DNC convention, and asked his thoughts on President Obama’s reelection chances. The August report, which showed unemployment rate at 8.1%, down from 8.3% in July as 368,000 dropped out of the labor force, was the 43rd month in the row with unemployment over 8 percent. Goolsbee downplayed the jobs report as “mediocre payroll growth numbers” and said we’ve had “modest growth for the middle part of this year,” while attributing much of the disappointing news to “events in Europe.” Goolsbee also cautioned against making too much of the one-month figures, and seemed skeptical that undecided voters would even pay attention. “The three-month trend is far more accurate. The three-month trend is not terrible, not great, and as a result, I don’t know that it has that much direct implication on undecided voters who tend not to monitor exact statistics that closely,” he said.